New price reduction on 10/02/2018. MOTIVATED SELLERS have an accepted offer on their new house and are ready to move. They don't want to leave this updated Cape Cod home, but they need more room. 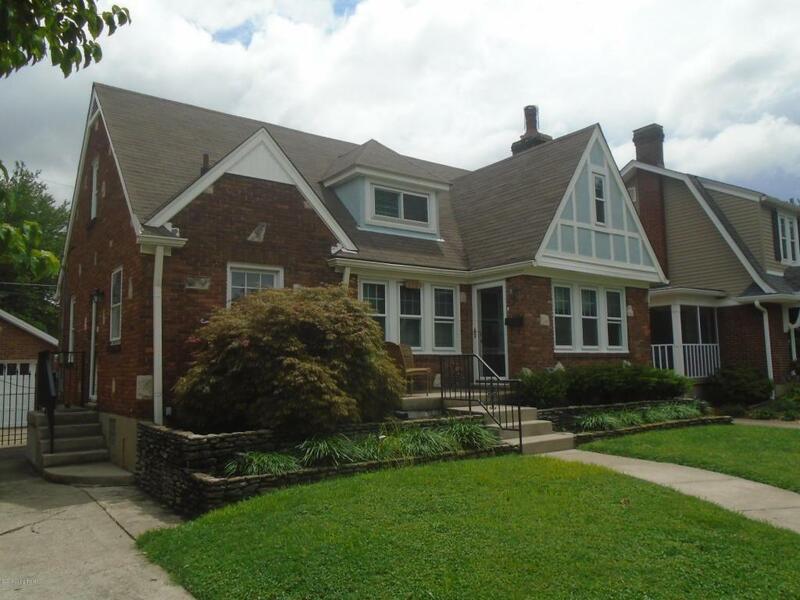 Located in desirable North Audubon Park. Recent updates include : kitchen, bath, roof, HVAC, electric, triple pane replacement windows, doors and insulation. Two bedrooms on first floor and extra large bedroom on 2nd floor. Finished basement with 725 sq. ft. finished area and 2nd full bath. One car garage with attached screened porch. Listing provided courtesy of Edward Hysinger, Realtors. © 2019 Metro Search, Inc. All rights reserved.